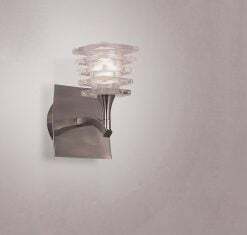 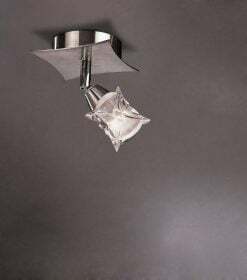 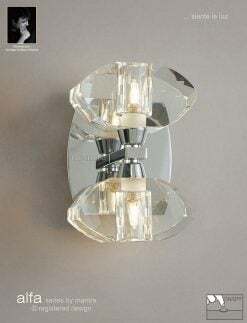 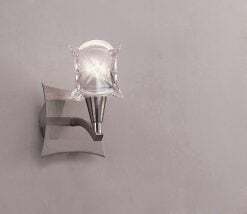 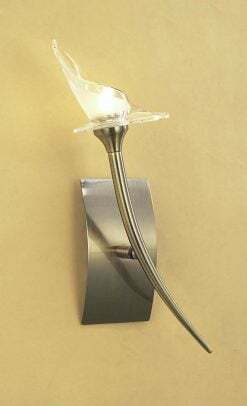 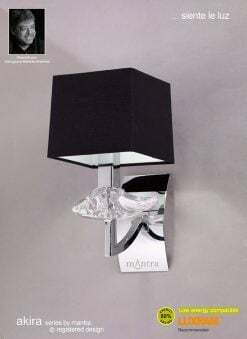 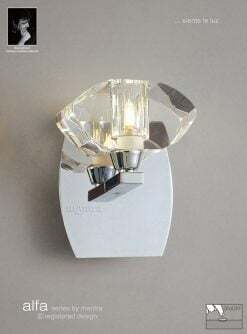 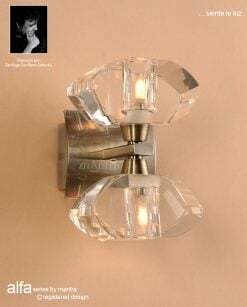 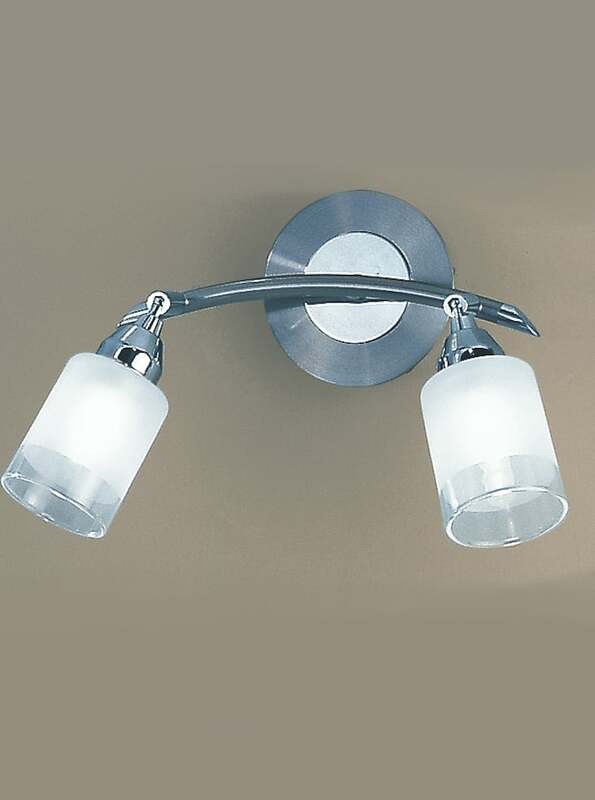 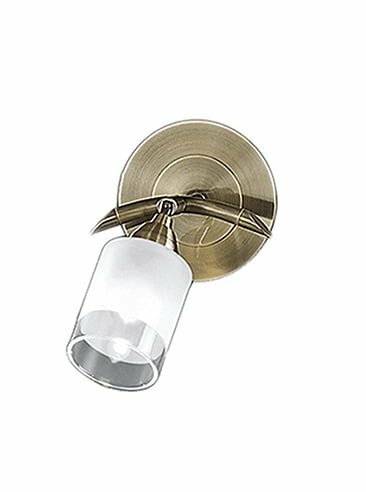 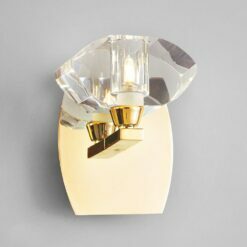 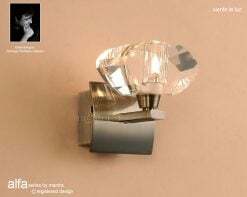 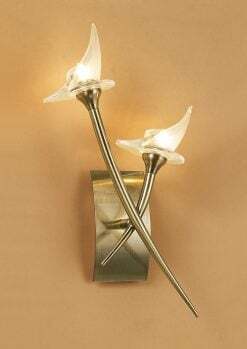 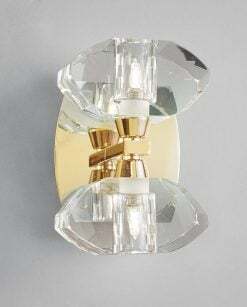 Franklite DP40021 Campani Single Wall Light, silver with clear/acid glasses. 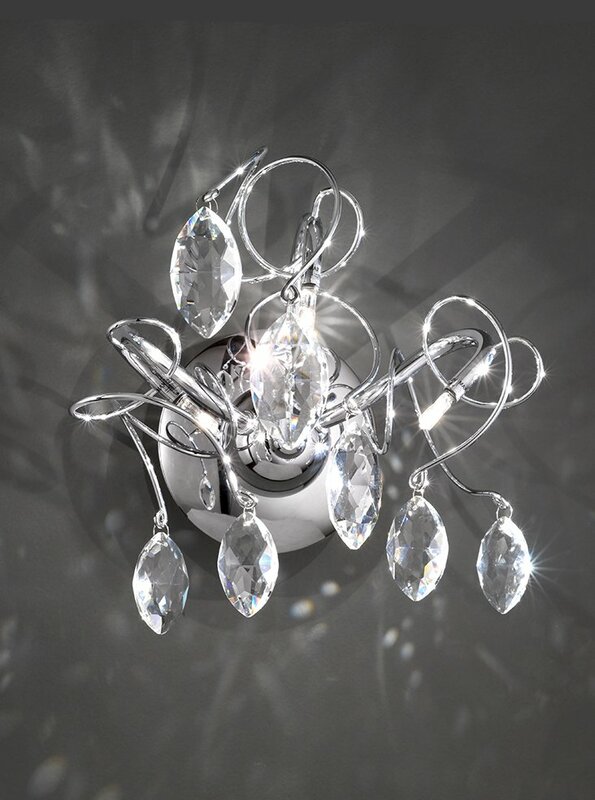 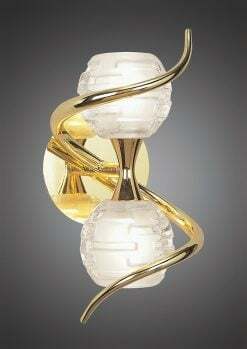 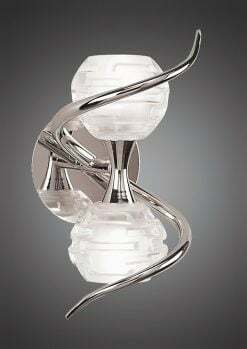 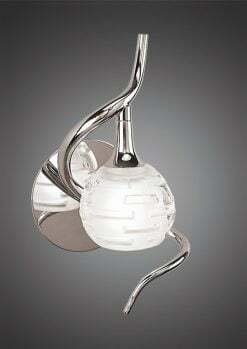 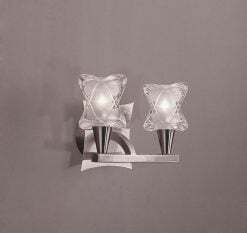 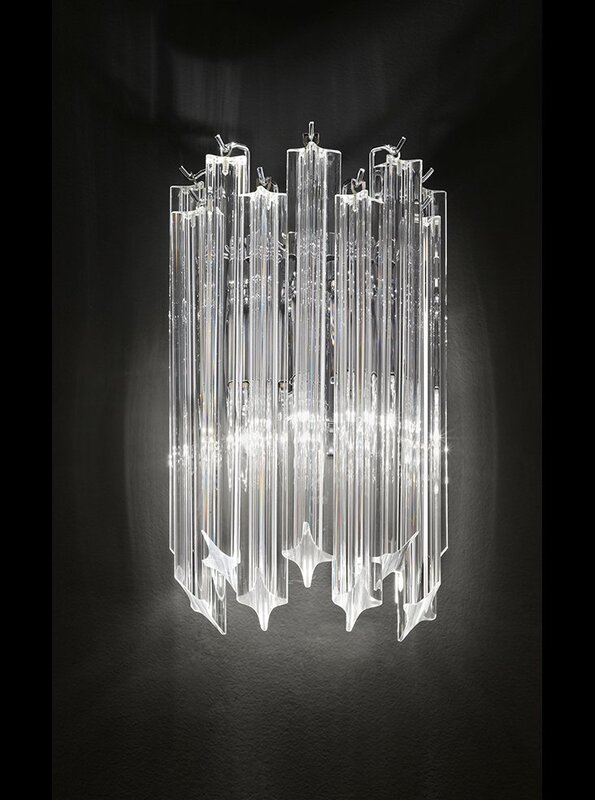 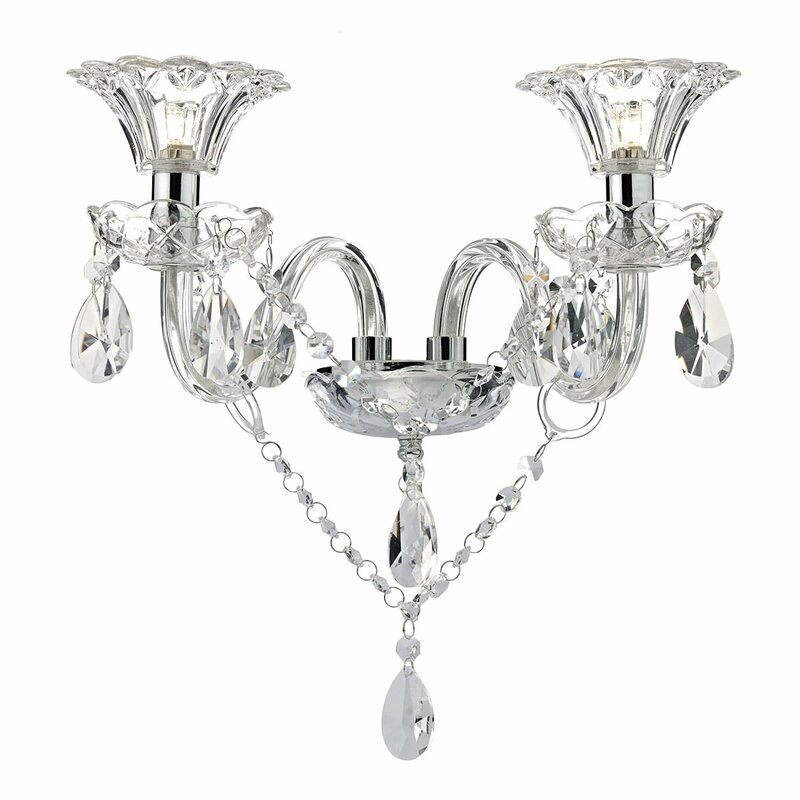 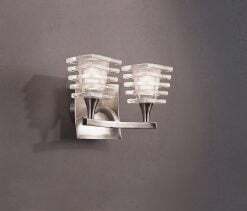 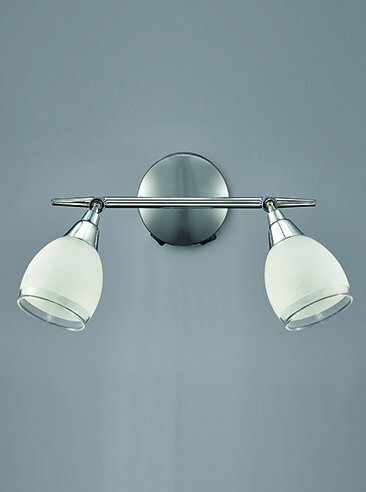 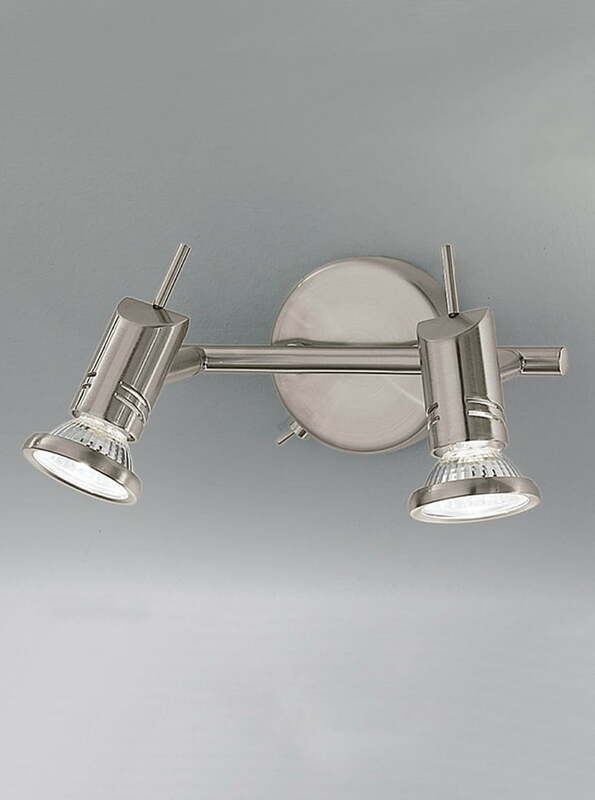 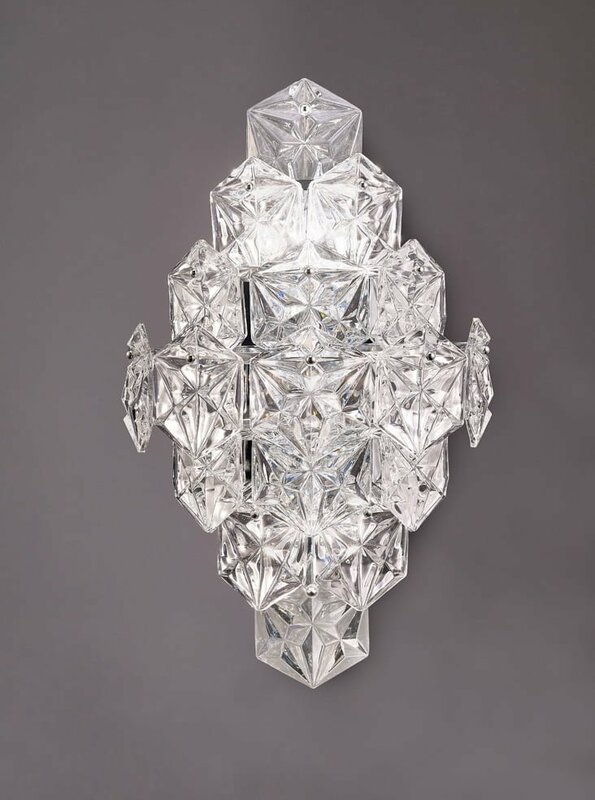 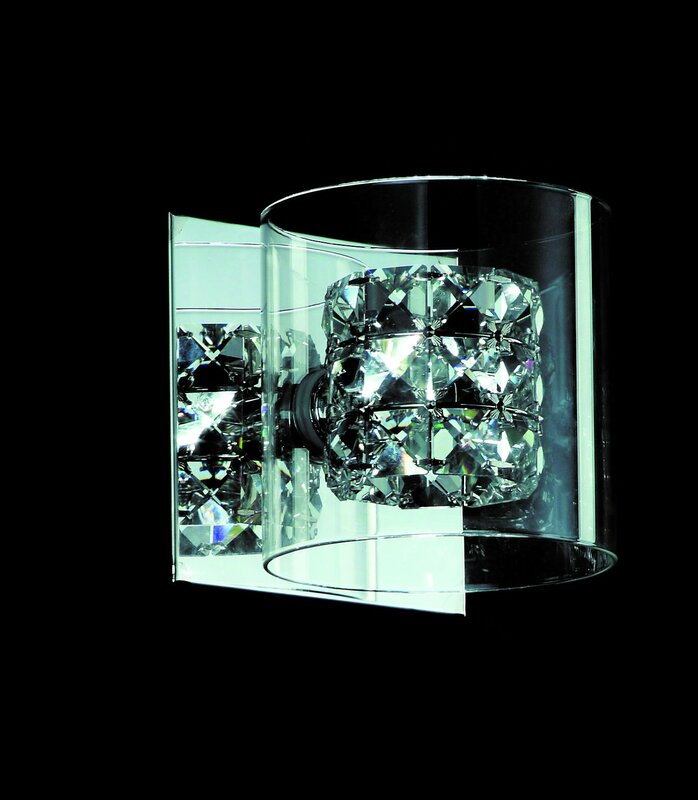 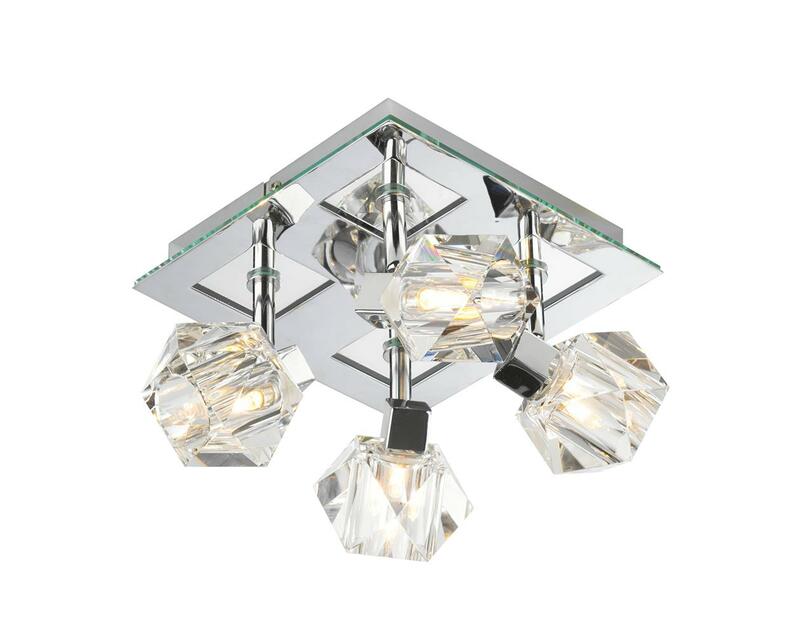 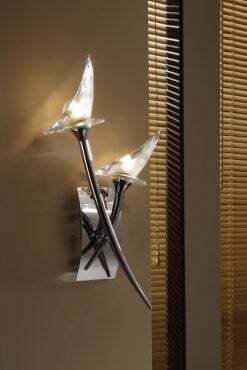 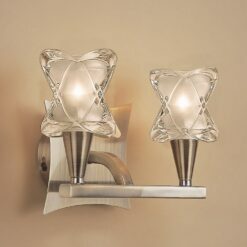 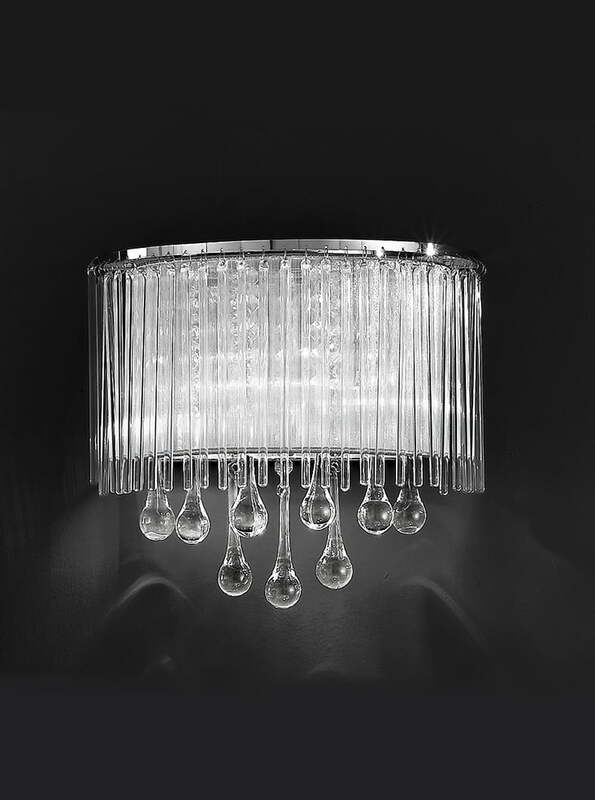 Franklite DP40022 Campani Double wall light in Silver with clear/acid glasses. 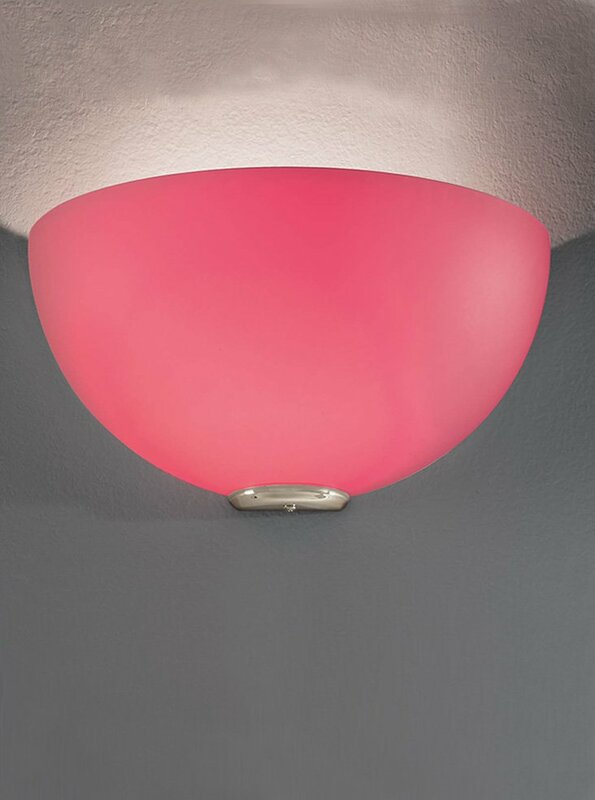 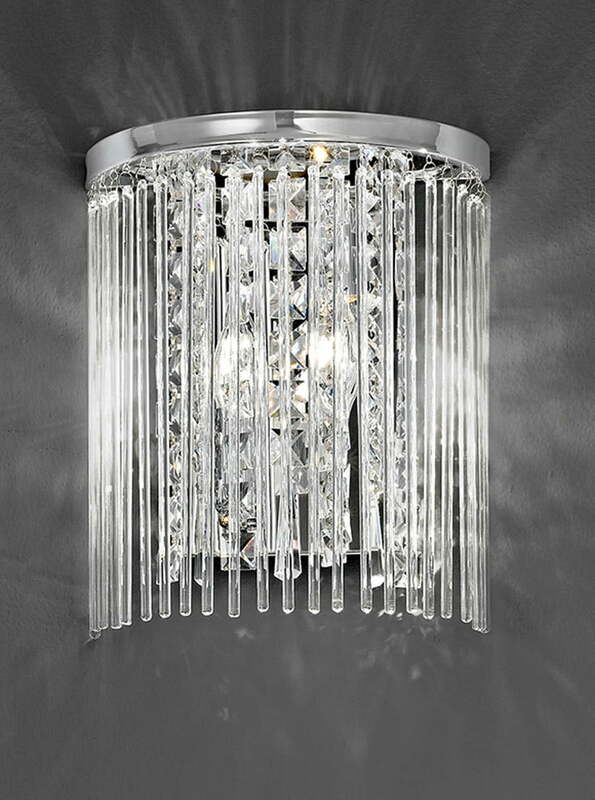 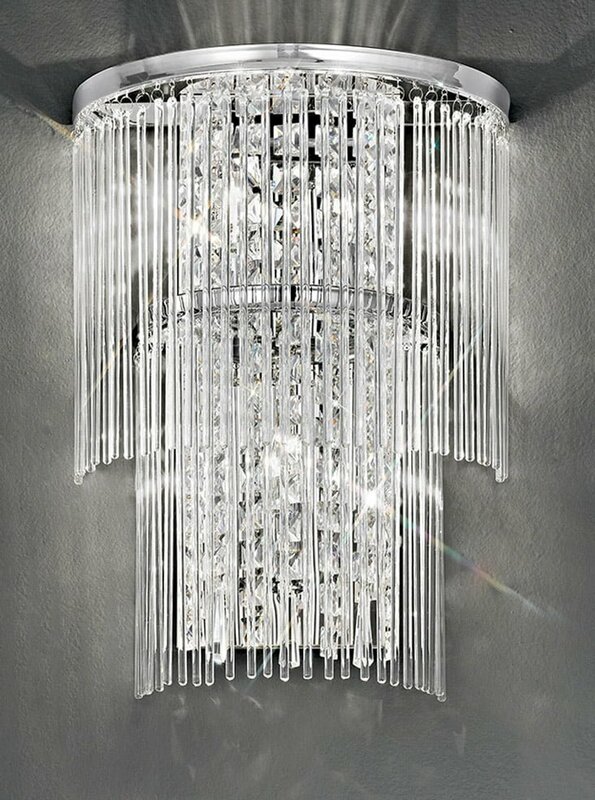 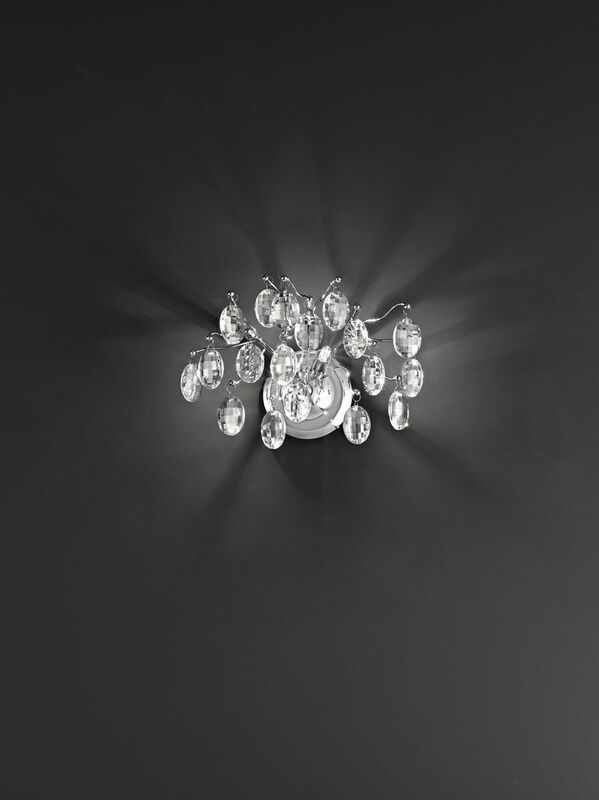 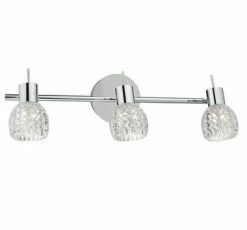 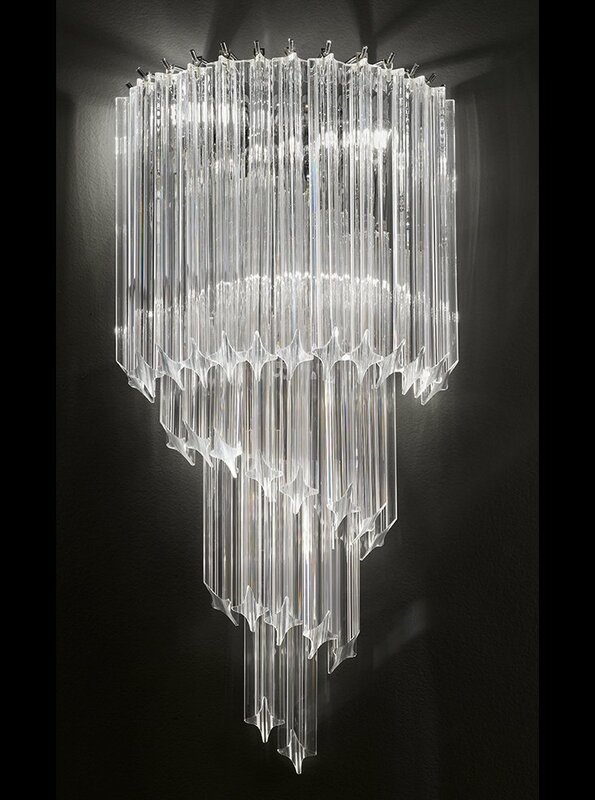 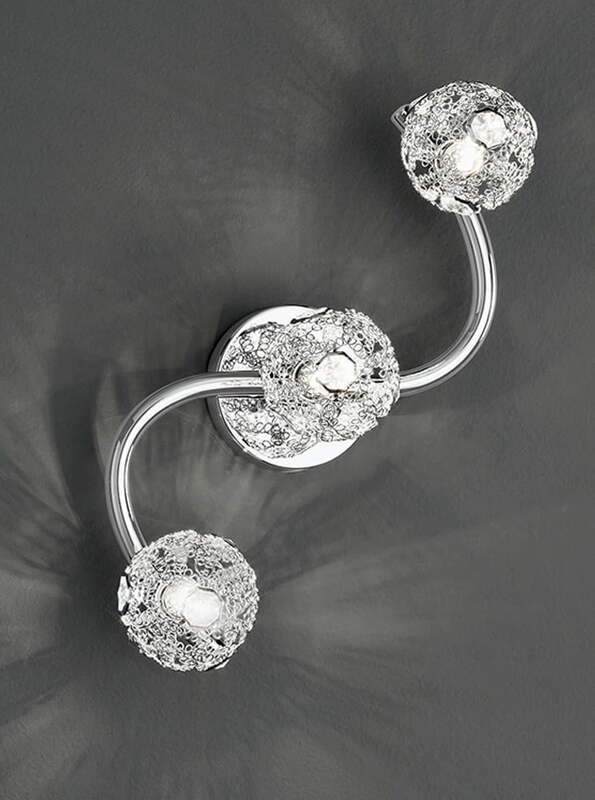 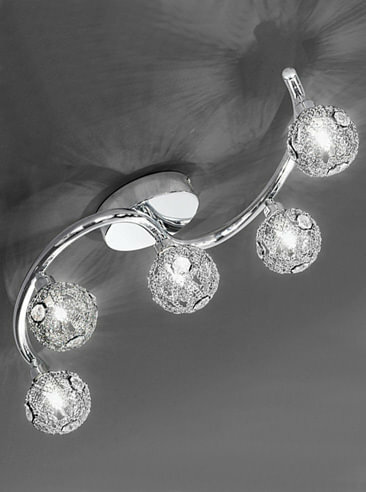 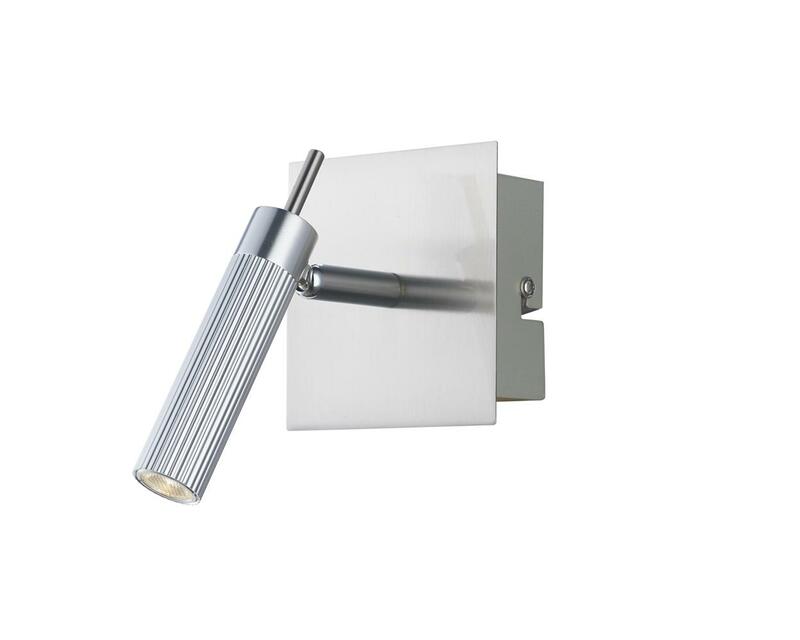 Franklite SPOT8962 Lutina 2 Light Switched Wall Light in Chrome finish with clear edged satin white glass shades. 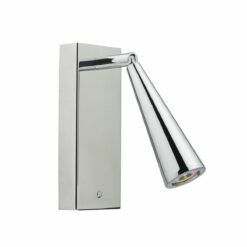 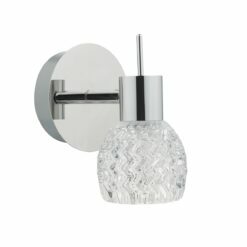 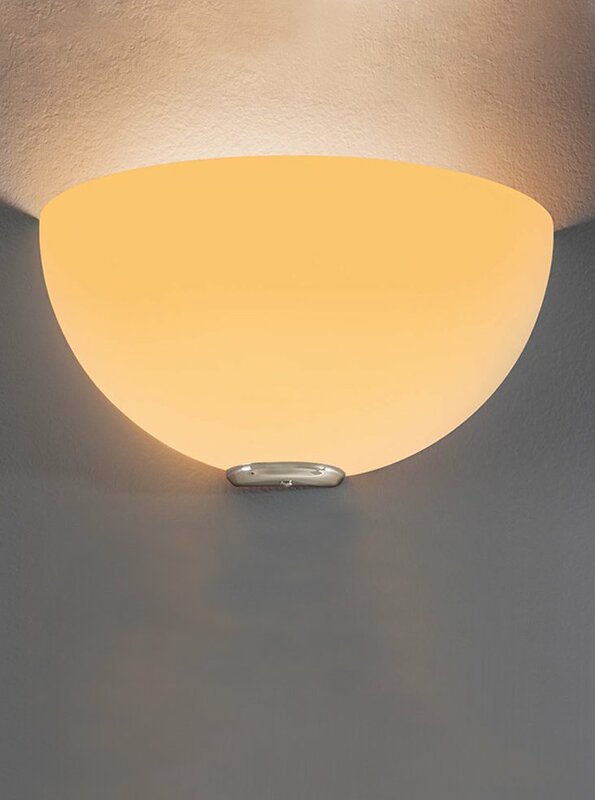 Franklite SPOT8971 Lutina 1 Light Switched Wall Light in Satin Nickel finish with clear edged satin white glass shades. 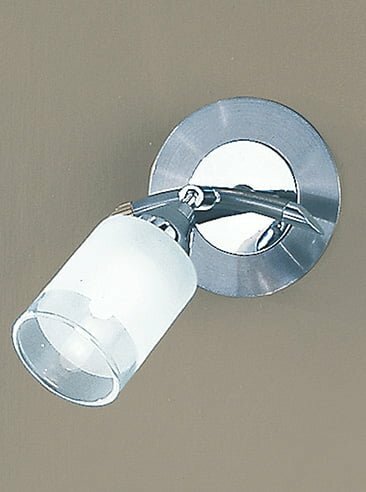 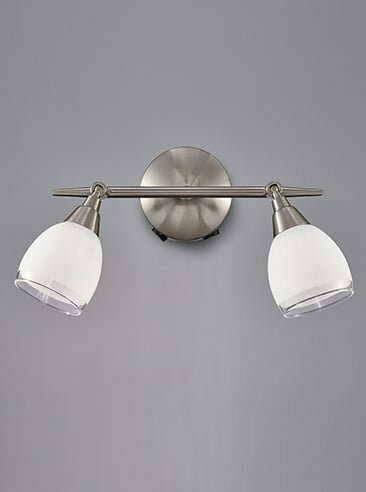 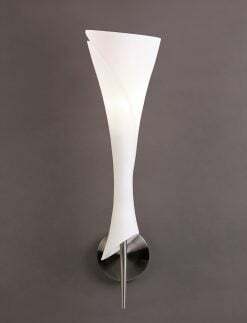 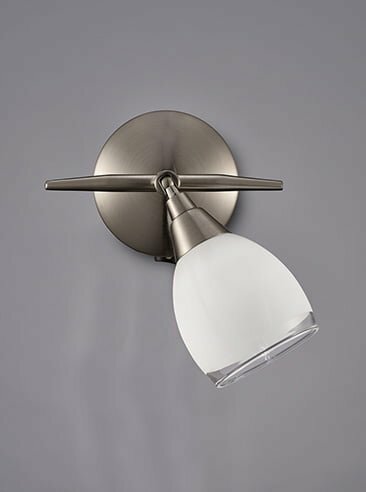 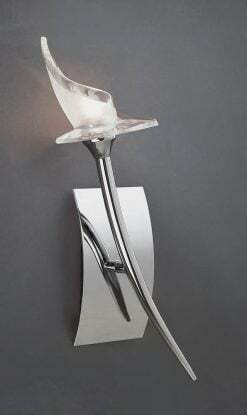 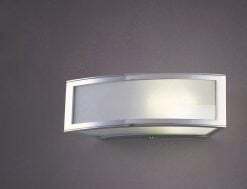 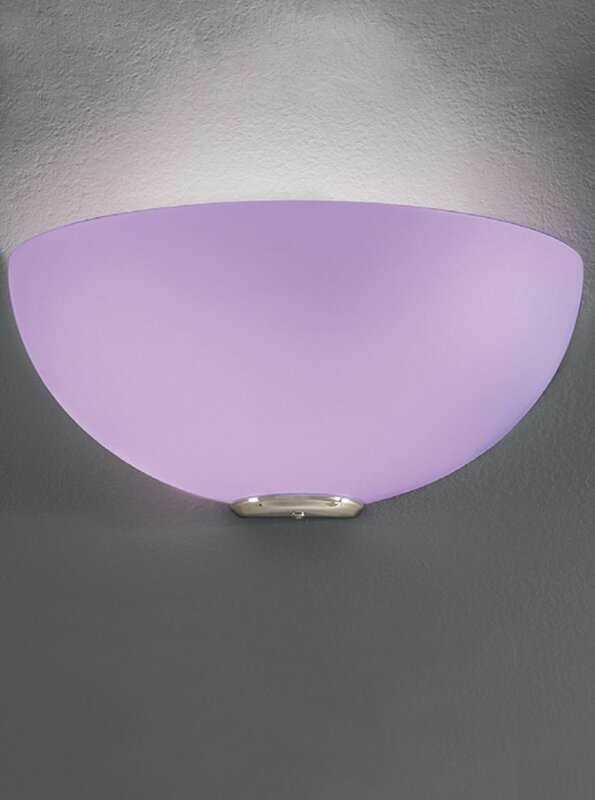 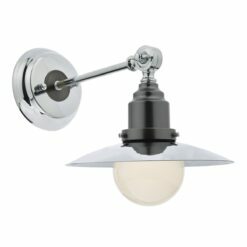 Franklite SPOT8972 Lutina 2 Light Switched Wall Light in Satin Nickel finish with clear edged satin white glass shades. 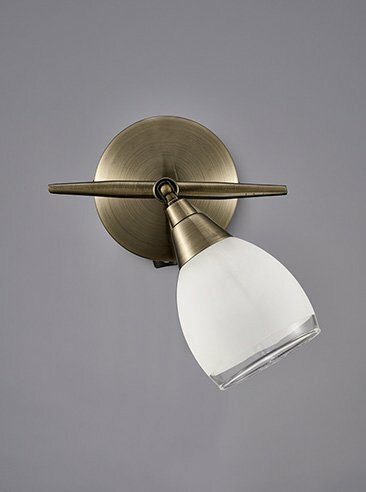 Franklite SPOT8981 Lutina 1 Light Switched Wall Light in Bronze finish with clear edged satin white glass shades. 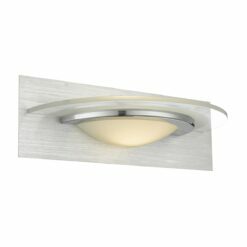 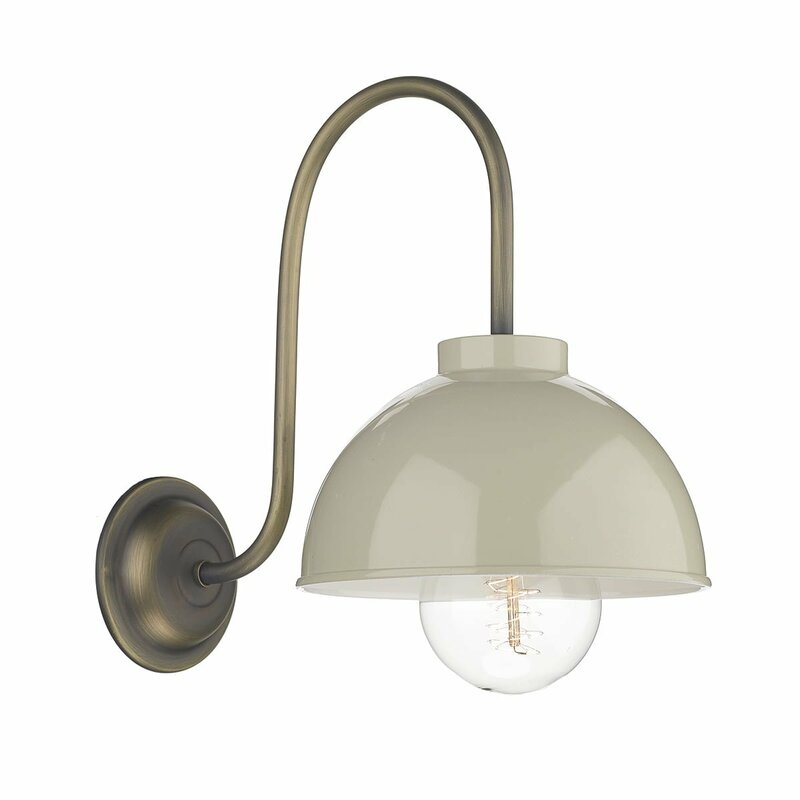 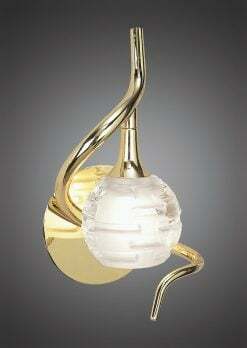 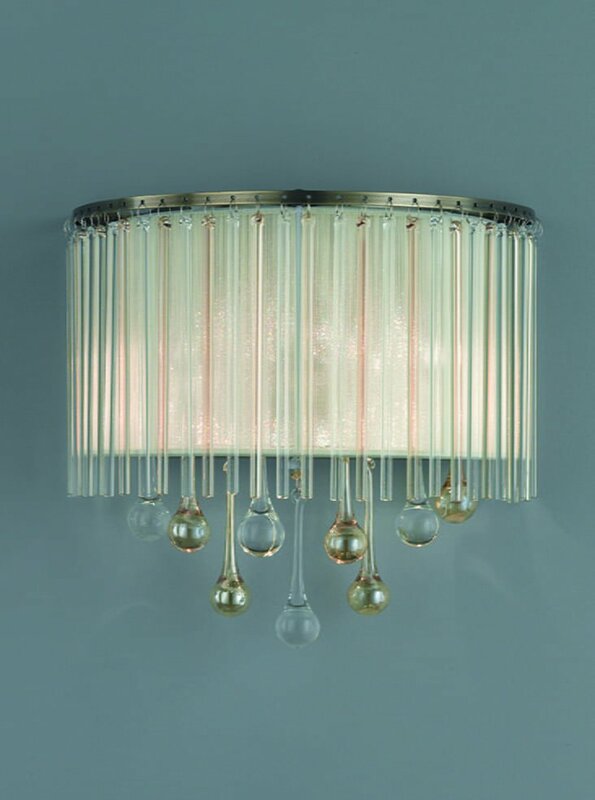 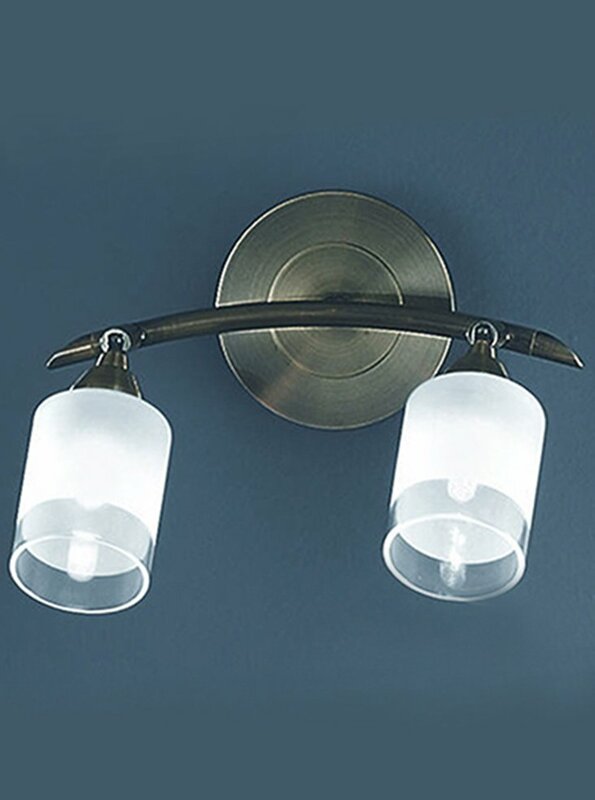 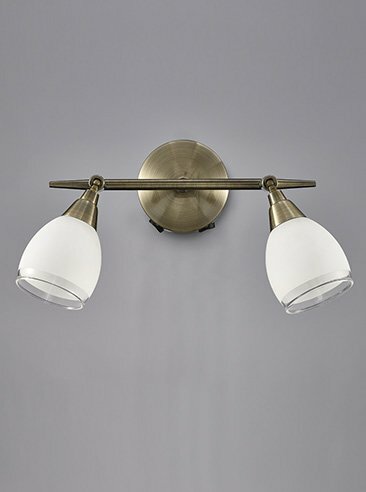 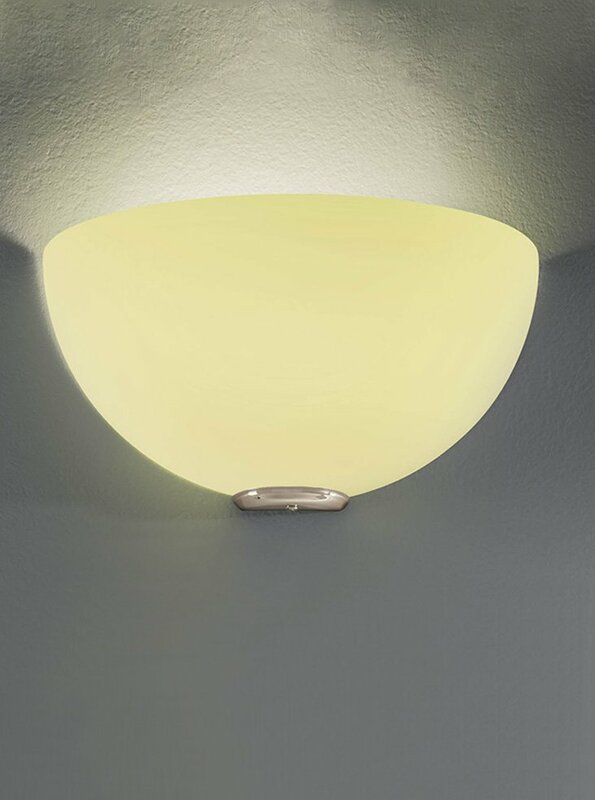 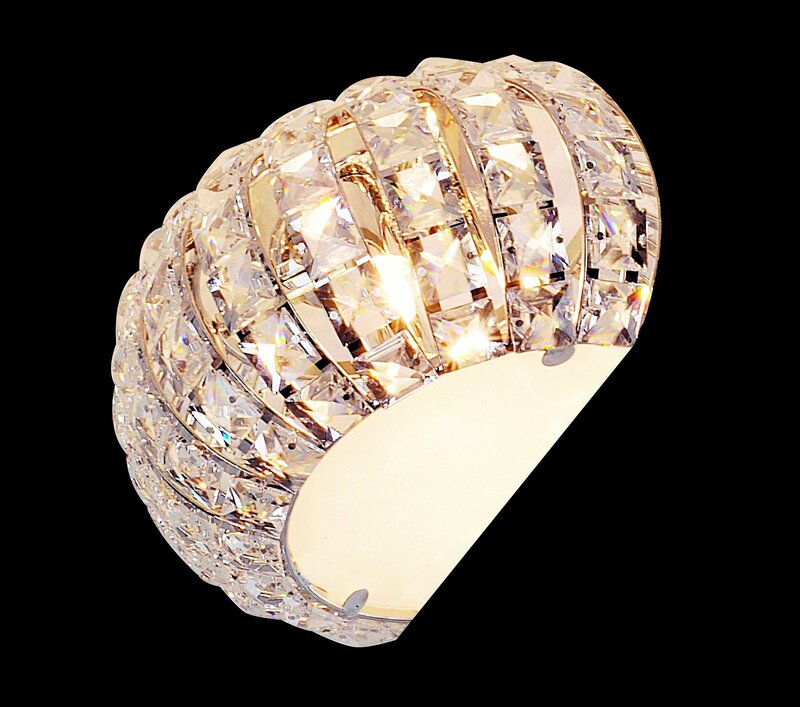 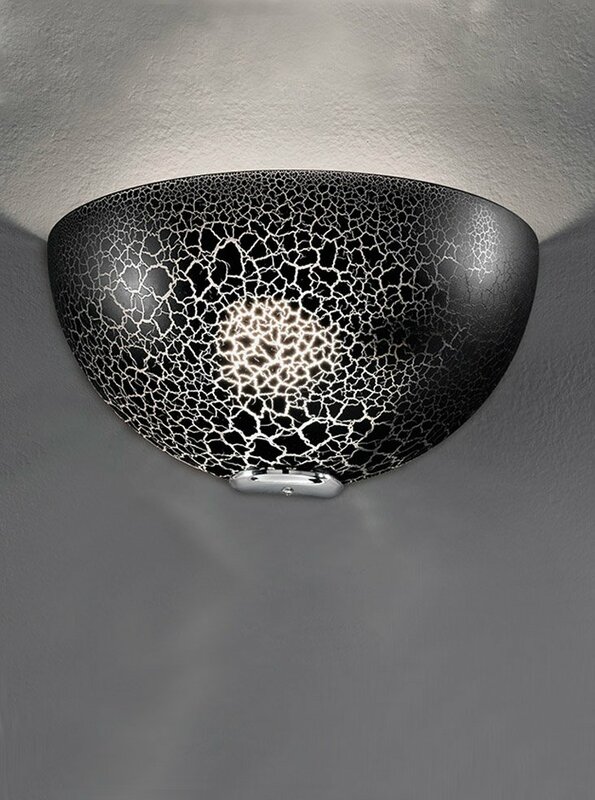 Franklite SPOT8982 Lutina 2 Light Switched Wall Light in Bronze finish with clear edged satin white glass shades.